Many times, the monotonous daily soaps, the ever-raging TV news debates, or the scripted reality shows just don't cut it. It is in these times that Netflix comes to the rescue. When you got nothing, Netflix will save you! Check out these latest shows streaming on Netflix. 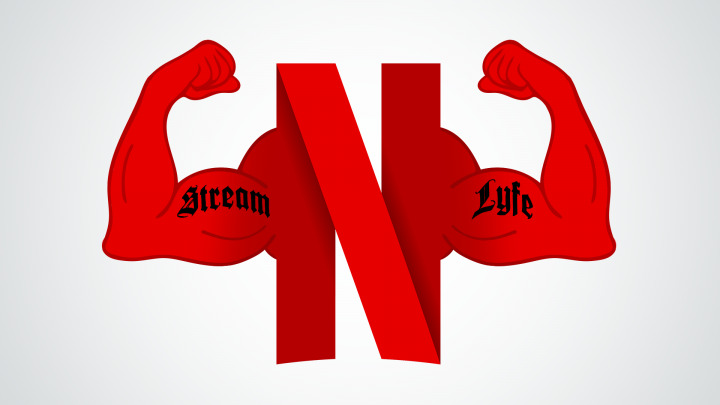 Netflix is riding the wave of increasing popularity day by day, it is a great alternative to Cable and Dish networks of television, and quite frankly, a great thing to have happened to Indian cinema recently. 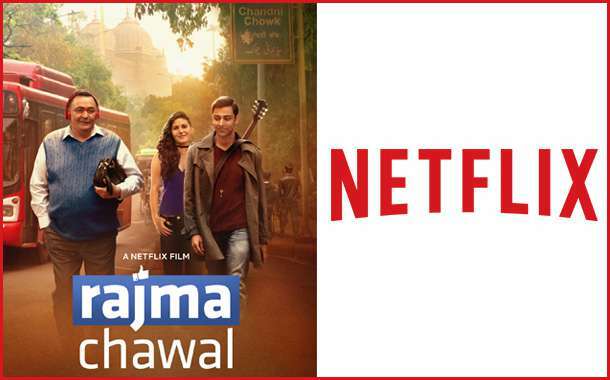 Netflix shows offer great content, the actors chosen know how to actually act and it is posing a great challenge to the monopoly of typical, cheesy Bollywood industry which is thankfully, now improving due to it. All in all, it is a fresh and great change for cinematic enthusiasts in the country. This list is dedicated to some of the best shows you can catch on Netflix right now. 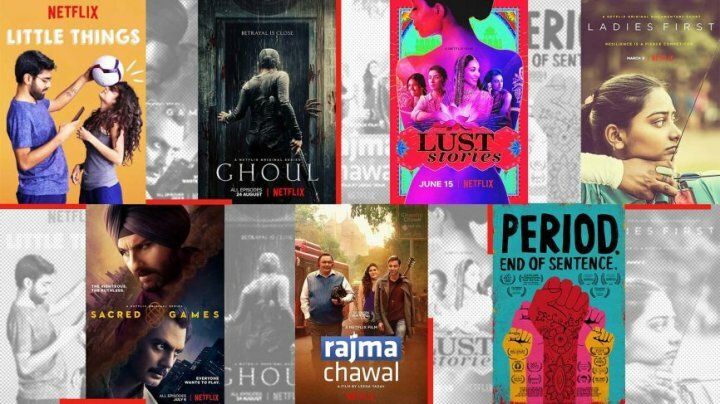 These are some of the new released Indian Netflix shows that you must include in your checklist for shows that you need to watch. The craze of cricket in India is unheard of anywhere else in the world, and why not, the country which has given the world players like Sachin Tendulkar, Rahul Dravid, Sunil Gavaskar, Virat Kohli and many more. One needs over the top passion for the game to offer some jewels in cricket. 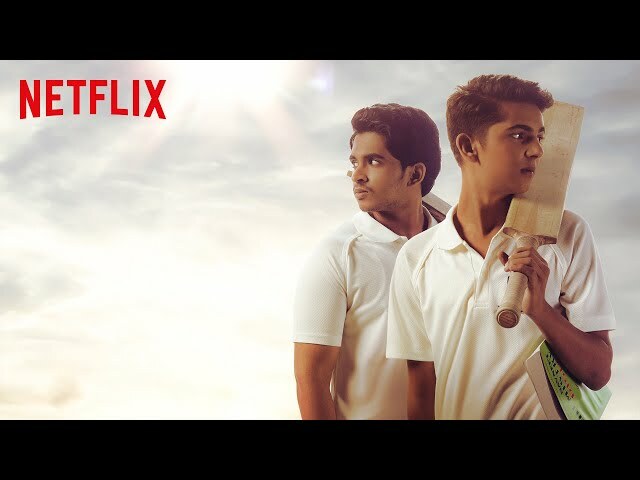 But the great world of Indian cricket comes with its own challenges, it is insanely difficult to get above the competition in a country with population 1.2Billion, this story focuses on such a journey of a young 14 year old boy with a dream of playing for his country in his eyes, in which he has to compete with the greatest rival, his elder brother. The series is based on a novel of the same name. it was first aired on 28 December 2018. The total number of episodes is 6. Produced by Shahrukh khan’s Red chillies entertainment, the bard of blood is new Netflix series that is starring Emraan Hashmi, Vineet singh and Kirti Kulhari. 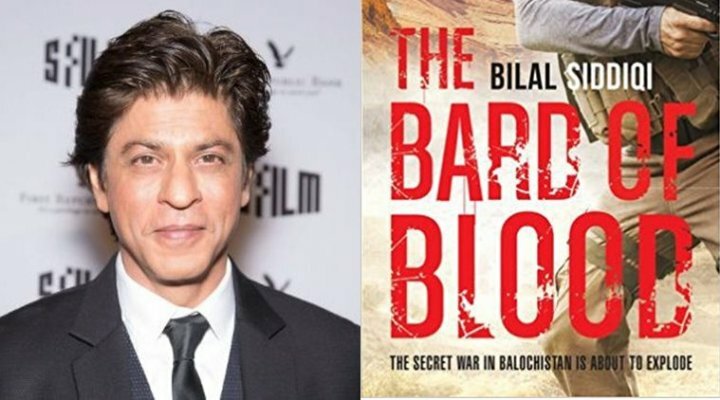 The story is based upon an Indian fictional thriller novel of the same name, by Author Bilal Siddique, in 2015. The story of the series is based on intelligence agencies of India is interesting enough to hook you up for days, running parallel with the novel, it portraits the story of Kabir Anand, who is an expelled Indian Intelligence Agent, who works as a professor in Panchgani now, but is called back to serve his country once again. Often Netflix series are intense and are recommended to be watched above an age limit, but there are some which are family friendly too, like this one. This series is based upon modern day relationships from the life of Kavya and Dhruv, a couple that faces typical Indian lifestyle issues like managing work and relationship, neighborhood gossips, aunty’ s judgement, fights, mishaps etc and overcoming all these in some quirky ways. The first season was aired on YouTube, the second one is ready to take on Netflix, the ratings are great too, earning a constant 4/5 from almost all reviewers. In 2012, a gruesome inhumane act of cruelty in Delhi shocked and stirred the whole Indian country. The series Delhi crime is based on the aftermath of that heinous crime. it stars Shefali Shah in the lead role and is written by Richie Mehta, the direction is also handled by Richie. 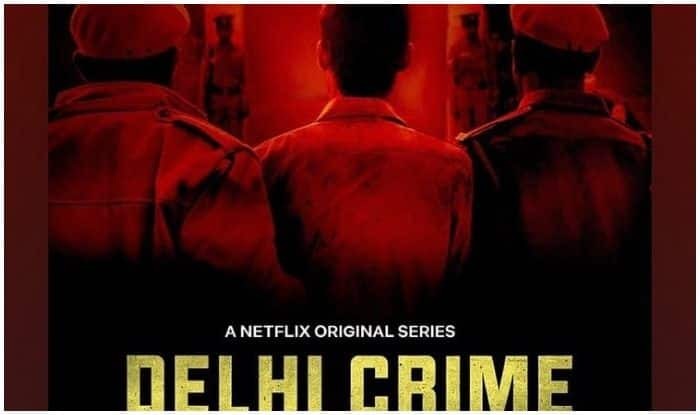 The series focuses on the investigation that was initiated to seek out the criminals, it has 7 episodes and it was first aired on 22 march 2019. It has a great rating of 8.8/10 on IMDb and 100% by rotten tomatoes. Interestingly enough, the first two episodes were premiered at the 2019 Sundance film festival. Relationships are not the same in this new era. New and unique relationships are always coming up but the traditional ones are slow to adapt to the change. Even father-son relationship now has a new meaning, this series named ‘Rajma-chawal’ is based on exploring a troubled relationship between a father and son, where the father tries to get social media to his service to improve the bond between him and his millennial son, but social media is something never heard before for the father. The role of father is played by none other than the legendary Rishi Kapoor while Anirudh Tanwar is playing the son. The series aired on 13 October 2018 and is directed by Leena Yadav. 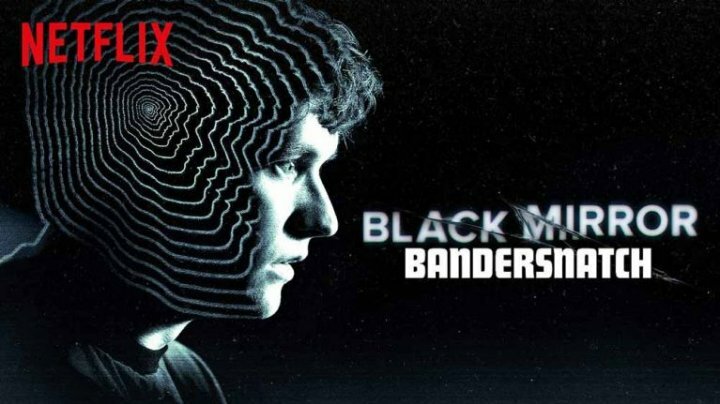 There are some Upcoming Indian Netflix series that are worth waiting for, here are some of the best ones. Remember how the Bahubali franchise took the Indian cinematic scene by storm? Well, after the huge success of Bahubali all over the world, Netflix is bringing you the prequel, story before the beginning. 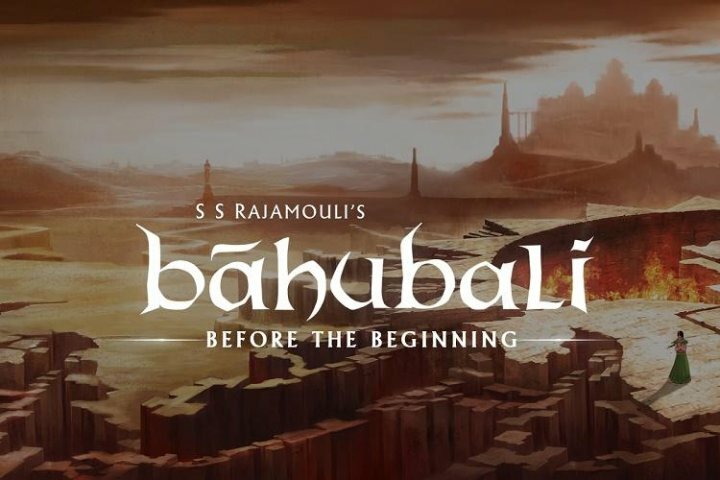 How it all started and how the events unfolded before the birth of Bahubali played by Prabhas. 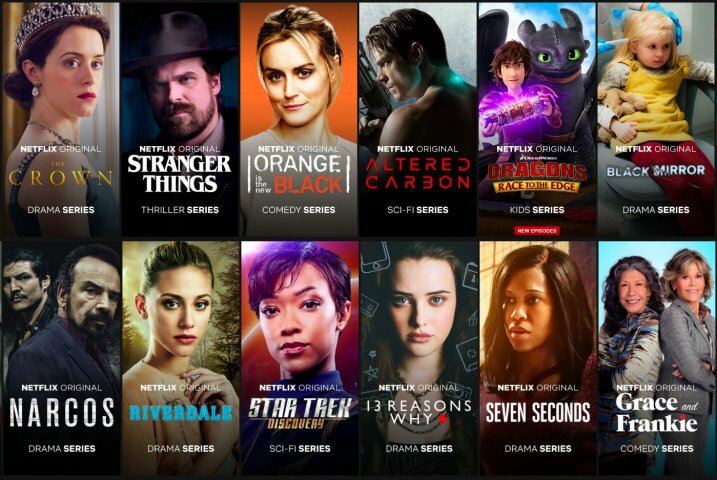 The collaboration SS Rajamouli and Netflix is bringing 2 season series soon. 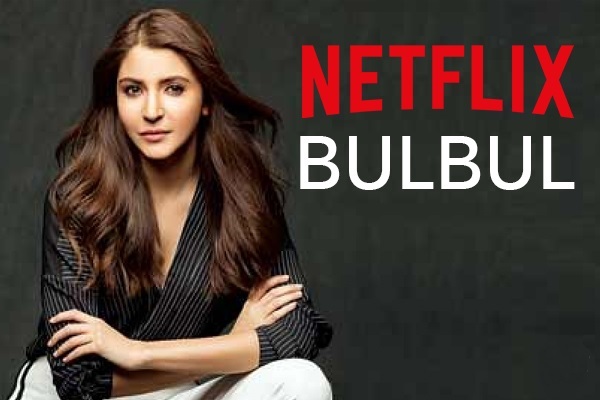 Anushka Sharma is doing great both in acting and producing, after producing the critically acclaimed NH-10, Anushka Sharma is all set to Produce this Netflix series named Bulbul, it is based on Age old Indian superstitions. A village with mysterious deaths, haunting woman, the folklore of ‘Chudail’ and a returning scholar from England. 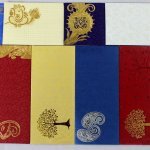 Bulbul is all set to bring back the classic stories with a modern touch. Everyone has heard of Midnight’s children by Salman Rushdie at least once in their life. Now the novel is being transformed into a Netflix series. It is the story of the main character Saleem Sinai who is linked to India’s national affairs. Here, the interesting turn is that he has a mysterious Telepathic power which connects him to the minds of 1000 children who were born in the first hour after India’s independence. Surely a mind-bending flick to watch. Finally, Netflix is working on bringing in some treat for the little cute viewers too. 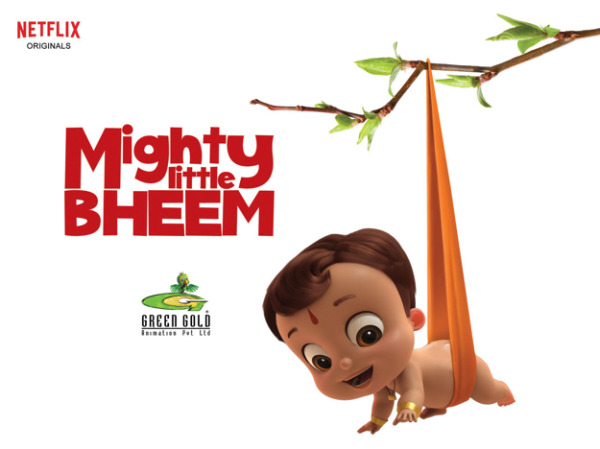 Chota bheem is immensely popular among Indian children and this series will star that “Chota Bheem” to make India’s first animated original series, even adults are waiting for this to be released soon. 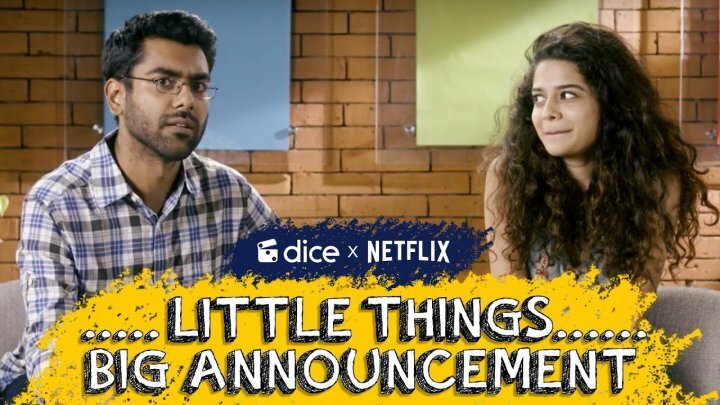 Along with some insanely good Indian series, Netflix is full of great international series too and this list is handpicked to bring you some newly released gems. This thriller is based on the bestselling novel, Quicksand. 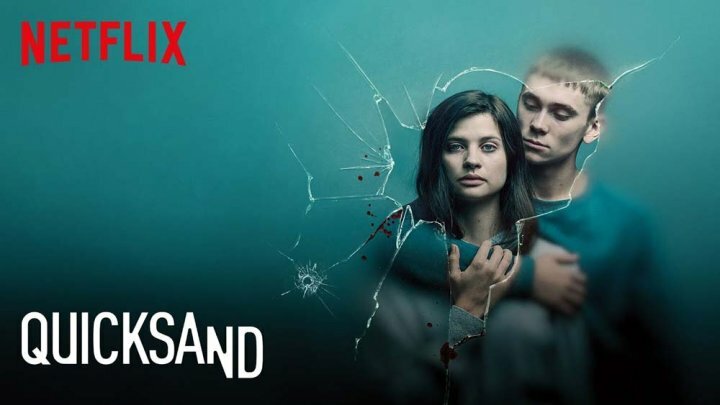 The first episode of the series was aired on April 5, 2019 on Netflix. It has 6 episodes and has cast starring Hanna Ardehn, Felix Sandman and William Spetz in the lead roles. It is based on the aftermath of a shooting tragedy that happened at a Stockholm prep school after which, a well-adjusted student named Maja is arrested and lead on the trial of murder, the events unfold and untold truths come out as the investigation goes on. Horror series are immensely popular among masses but they often focus more on the scary part while less on the logic behind the twists and turns happening. Well, this one doesn't follow the norm. This series scores full on the haunting part along with a great emphasis been given on how the events unfold. 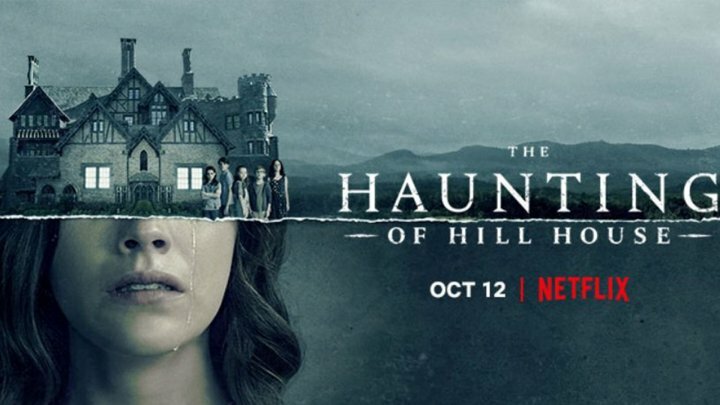 It has an interesting plot that revolves around children who once lived in a haunted house and now they have to go back to the same place to confront the ghost of their past memories, it is surely a must watch for horror flick lovers. Love stories are liked by everyone all around the globe, even though Bollywood has abused love stories bringing in the same concept again and again. Netflix brings in the genre with some unique touch, this is a series based on great love-story set in medieval times. Earthly forces try hard, to separate and tear apart the bond between the two, but the forces of love remain firm and they keep struggling for them to be together again. It is one of the best British shows featuring Caitriona Balfe and Sam Heughan in the lead roles. The medieval era is portrayed beautifully and comes alive in every frame. For all the history buffs out there, this series by Netflix will surely prove to be an entertaining one. Based in 20th century, this series revolves around the life of Queen Elizabeth II, the longest reigning queen of the infamous British empire. Her life, reign, the political circumstances and rivalries with all the fact and details are portrayed beautifully in this one. Interestingly, the first episode starts with the declaration of Indian independence. 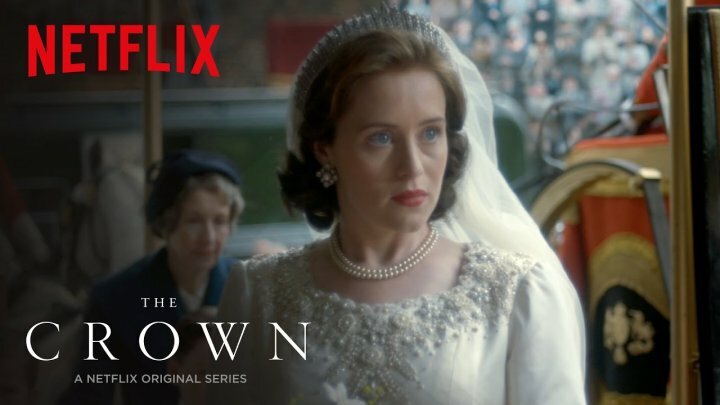 2018 saw the third season of The Crown. So, buckle up for a lot of entertainment. It is directed by Peter Morgan and the star cast include Claire Foy, Matt Smith and Victoria Hamilton. 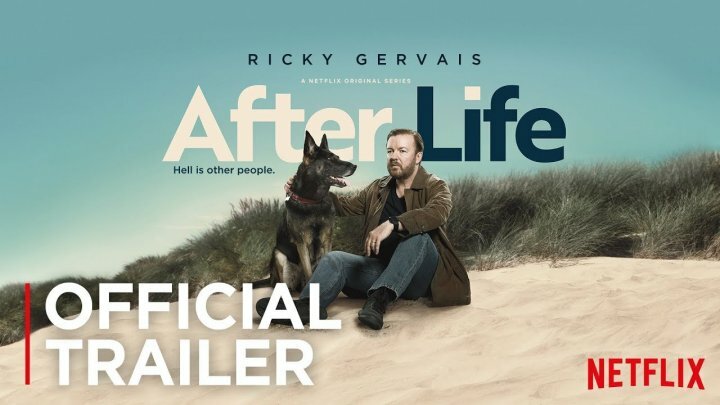 Starring Ricky Gervais, Penelope Wilton and David Bradley, After life portrays beautifully, how the end of a beautiful relationship can break and change a person and how he starts seeing the world in a whole new light. It revolves around the story of Tony, who has a perfect life with his wife but Tragically, his wife dies. He is left alone with their lovely dog and trying to end his own life but failing, he develops a hatred for the whole world. He changes and seeks to punish everyone else, but the people around him keep trying to save the old Tony they knew. It is an interesting back and forth between them to see. The first episode was aired on 8 march 2019. Black mirror is s thriller that caters to the science fiction lovers amongst us. The insanely good rating of 8.9/10 by IMDb is enough to foretell the quality of entertainment and thrill you are tuning in yourself too. Directed by Jodie foster and John Hillcoat, this series brings to light the lives of a group of people and how it is manipulated by technology on every level. It is a dystopian prediction of near future that is submerged into technology. The fourth season is out so, you are going to get hours of nail-biting mysteries and gripping tales. 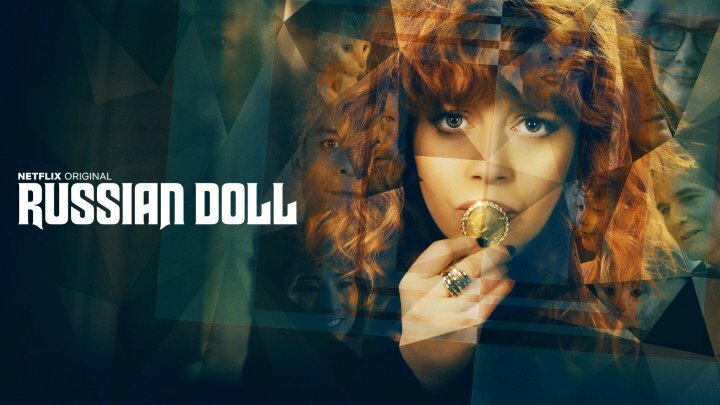 Rated by Rotten tomatoes at 96%, 5/5 by VoX and IMDb at 8/10, Russian doll is a Comedy Drama, which was first aired on 1st of February 2019. The lead role is played Emmy-Nominated actress Natasha Lyonne who portrays a chain-smoker lady Nadia who lives in New York and she is trapped into a loophole in which she celebrates her 36th birthday but then dies, and the loops starts again, the story is really interesting and captivating. 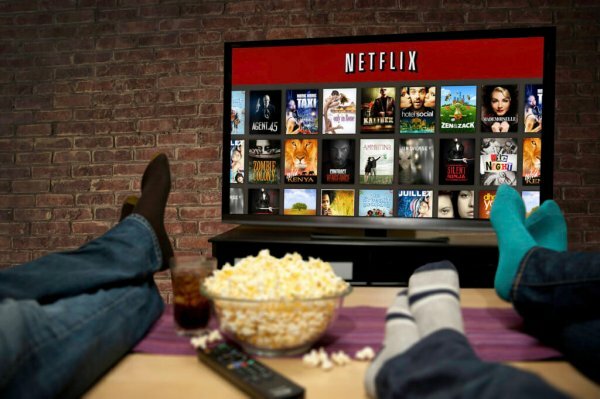 Netflix is a great service catering to the needs of cinematic lovers, but if you want to enjoy without it taking a big chunk out of your pocket, follow these tips. 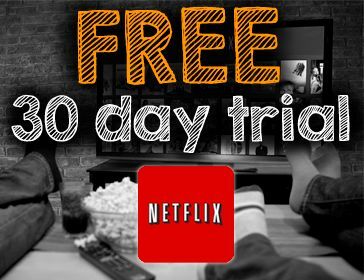 Netflix, very kindly offers the first month without any charges for its users so you can Enjoy one month for free. 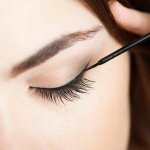 Try it out, if you like it you can take the subscription forward with a free month in your list. If not, you can cancel it any time. 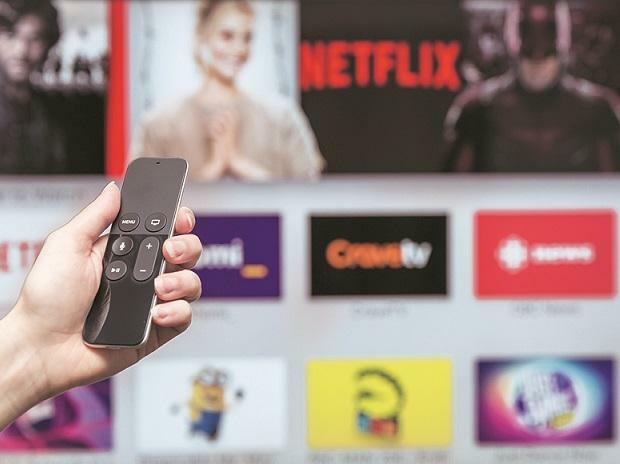 Netflix offers a prime student packs which costs just Rs 311 per month, along with a six-month free trial which also includes the prime video service. Time to join college again. 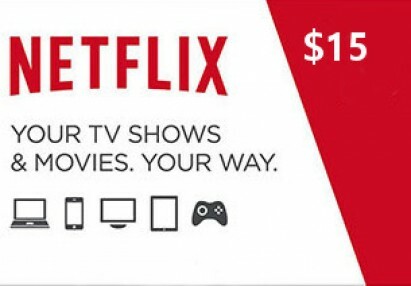 You should keep a keen eye on online and offline sales because some vendors offer Netflix gift cards along with items which you buy, giving you free access to one of the most popular streaming service in the world. 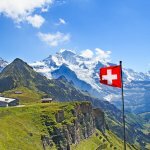 Certain mobile network providers also attract customers than can be profitable to both the user and the vendor. They offer certain data plans along with which you get free Netflix service for a fixed amount of time. Just get the right data and what you do with that data will sort itself out. 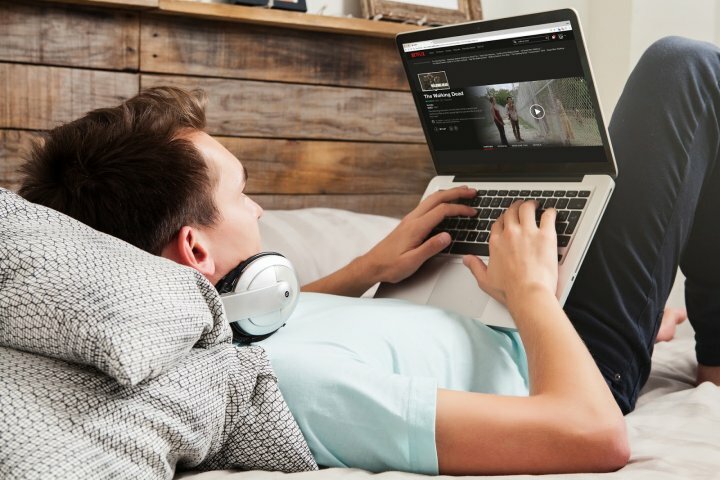 Poor streaming quality of series and Netflix movies can literally kill half the thrill out of it, if you are suffering from the same feat, here are some tips to back you up. Open the settings tab and checkout what is the default quality selected for streaming. You can choose from low, medium and high quality with an Auto mode. Where low will give poor quality that can help in poor network areas while High will give you a great viewing experience. You should opt for this if you have a great internet connection. Often times, if the problem is related to poor internet speed, a simple step like restarting the home network can increase the speed to a considerable extent. Some network operators are currently not associated with Netflix, so you will not be able to enjoy good speed on Netflix in their networks. 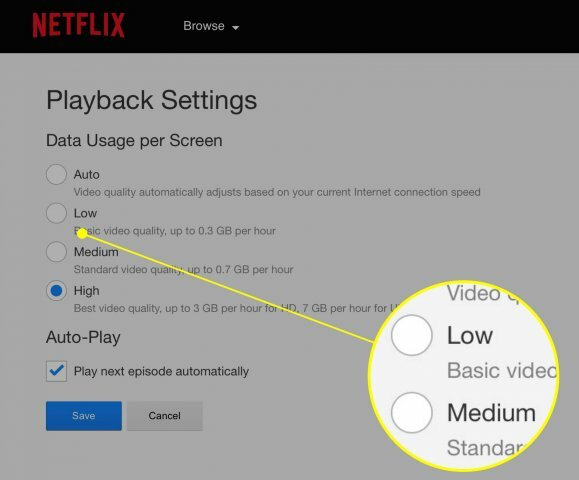 Try to find out which of your operators are in pact with Netflix to provide additional boosting. We bet that mid-week holiday is going to be just as much fun with these Netflix shows. So, no need to get out of your house. Get your popcorns and get ready for a great experience. Happy Watching!